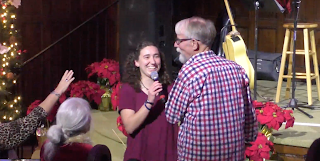 When Jesus Comes: "Know Yourself"
I was really blessed on Sunday with the sense of God’s presence and the pursuit of the same among you who were there. Our lives exist with lots of opportunities to be downcast and downhearted at every turn, and yet we have this never-ending source of encouragement, strength, and hope that comes in God’s presence and by His Spirit. I hope that you sensed Him among us, and I pray you are being refreshed moment by moment this week. 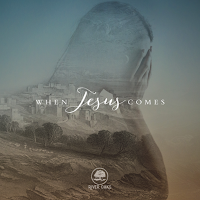 On Sunday, we launched our Advent theme of “When Jesus Comes”. I shared with you the desire to consider the “mess” of Christmas included in the lives of the Christmas narrative. Namely, Elizabeth, Mary, Rachel, and Joseph. As we move through this Advent season, I want to encourage you to make every effort to rest in the good news of Jesus coming. Whatever the “mess” you are experiencing in your life, Jesus is always greater and Jesus cares. 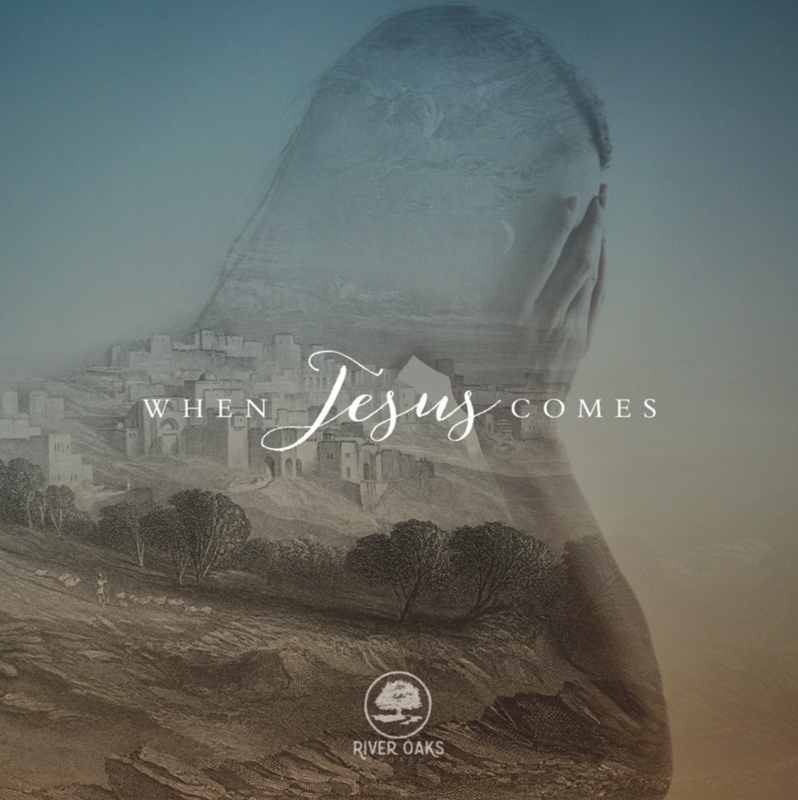 His coming brings more than just a moment of salvation, but his coming brings hope, peace, joy, and love for every moment of every day. Let’s pray for one another in this season, asking God to release His grace for us to truly experience the goodness of Jesus coming. If you missed Sunday’s service, you can catch the message by clicking below. Or, you can view it on our webpage at www.riveroaksva.org. LIVE: Take time to consider and write down the “messes” you are dealing with now.